Do you need a limo for a wedding or special event? Arrive in time and in style, no matter the occassion. 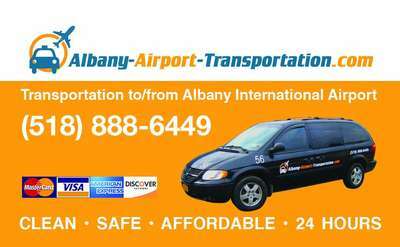 Looking for town car service to and from Albany airport? How about an airport shuttle service? The businesses listed here all service the Lake George region and can help you with your transportation needs.